Happy Spring to everyone! Today is the official calendar start to Spring, but looking at the snow that fell yesterday it is hard to believe that in Upstate New York. 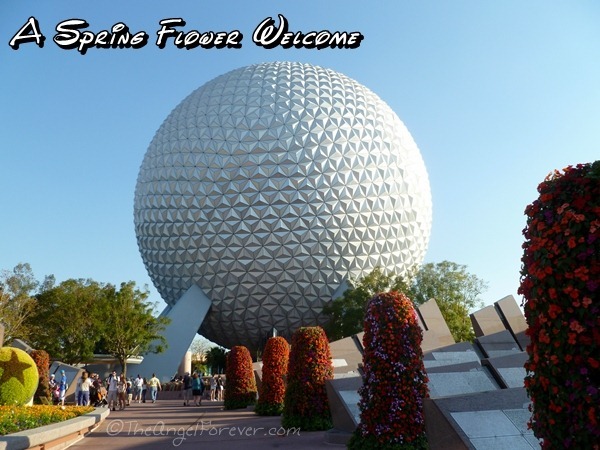 Thanks to the cold temperatures, my mind races back to memories of Spring adventures at Walt Disney World. The weather was beautiful, the sun’s warmth welcoming, and the scenes magical. 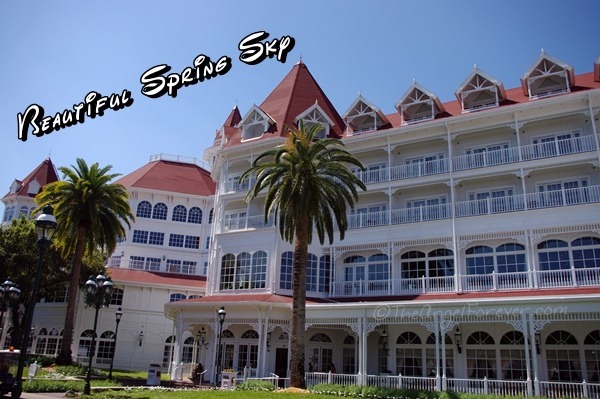 Love your spring Disney photos. It’s my favorite place and my favorite time of year! 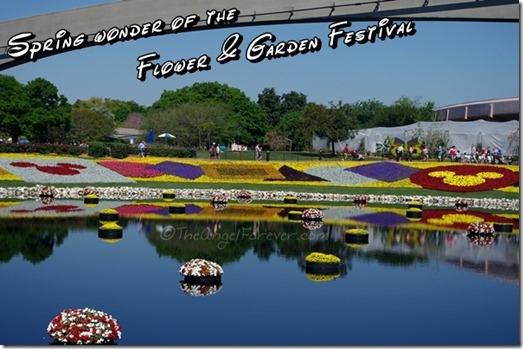 Cindy @Without a Care in the World´s last blog post ..Disney Wordless Wednesday – Welcome Spring! What beautiful springtime photos! It is such a lovely time of year! Happy Spring!! 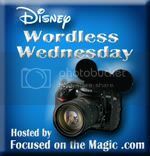 Thanks for sharing and for joining in the Disney Wordless Wednesday Blog Hop fun today!! 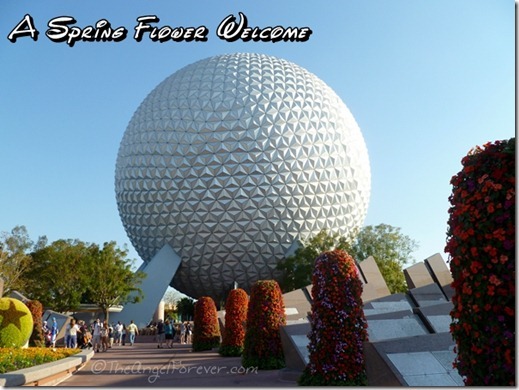 Debs at Focused on the Magic´s last blog post ..Wordless Wednesday ~ Welcome Spring! Love the Spring photos! Makes it fell like Spring! Thank you for sharing with us! The picture of Mr. and Mrs. 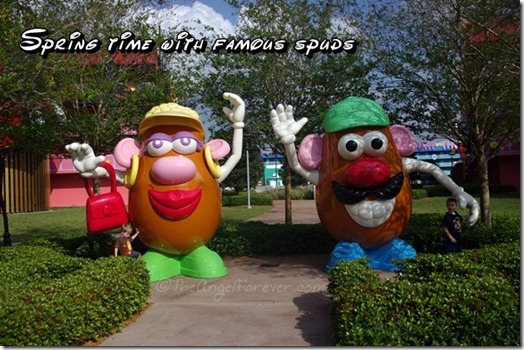 Potato head is great! And I love Minnie and Mickey in their spring attire! Thank you for sharing! 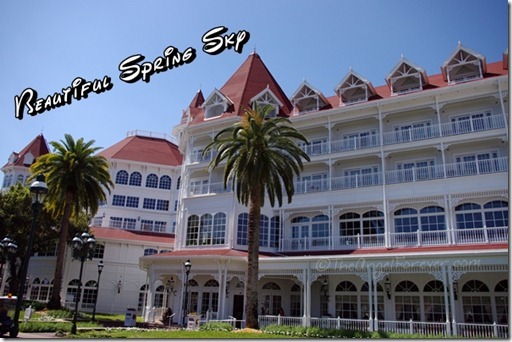 Great spring photos! Love the Mr. & Mrs. 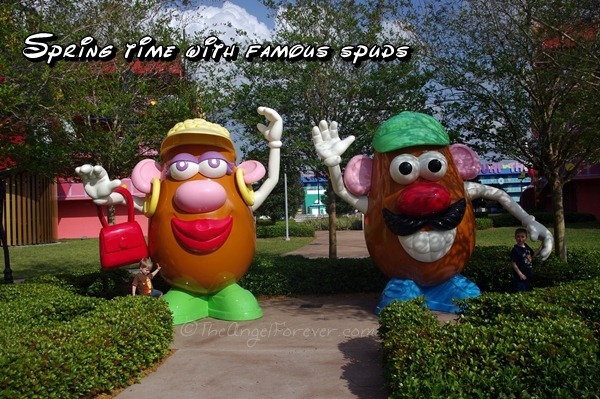 Potato Head picture! I don’t think I’ve ever seen them “out and about” when I’ve been there. Love the photo of Epcot from the F&G Festival. Gorgeous! What great spring photos! I love being in Walt Disney World during this time of year! Beautiful! 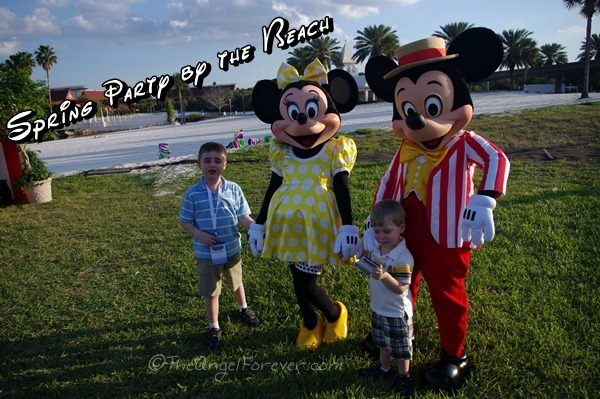 I love the picture with Mickey and Minnie! Their outfits are awesome!! Onna´s last blog post ..Thinking Spring! Love your spring pictures! And even though we don’t have snow, it’s chilly and blustery down here in GA, as well. C’mon springtime weather! You are so right Beth- our chilly and drab winter makes these beautiful scenes all the more welcome! These are fun Spring shots! Great Spring Shots! 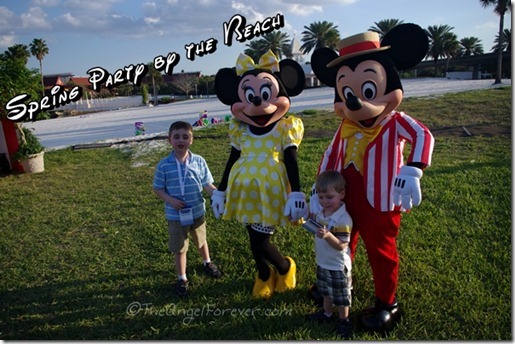 Love the Mickey and Minnie by the beach, don’t get them together often and those outfits are awesome! Thanks for sharing! Love the spring photo’s. Makes me want spring weather where we live. what a fun time!